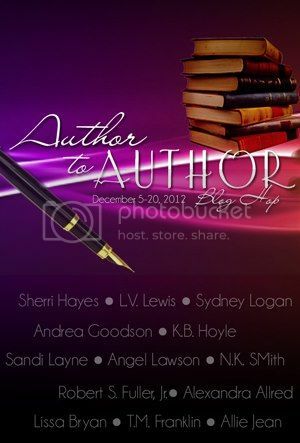 The Author to Author blog hop starts on Wednesday and we've got some great stuff coming up. This is a blog hop created by a group of my fellow writers, and we've teamed up to share interviews and introduce our readers to one another. There will be interviews with each of the authors, and a drawing to win a big pack of ebooks of various genres. Just in time for Christmas!